Use the tools provided by the Triad New Home Guide to sort, profile, and compare builders who are constructing new homes in Greensboro, Winston-Salem, Kernersville, High Point, Burlington, Mebane, and the surrounding areas. 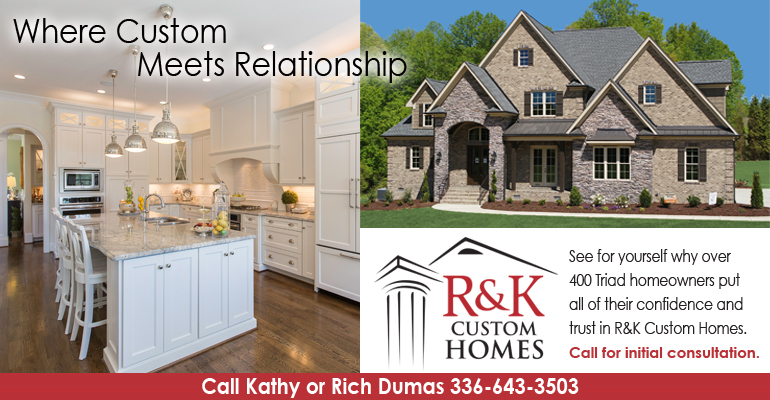 Our approved builders include some of the most highly regarded national, regional, local, and custom home builders. We show you where new single family homes, townhomes, and condos are under construction via drone video tours, photos, area maps, and neighborhood profiles. All of the critical information is brought together to help you find the right builder. **The table below may be re-sorted by clicking the filters.